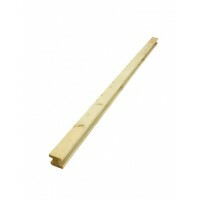 If the item you require is not there or you are unsure that you need call one of our members of staff who will be happy to help. 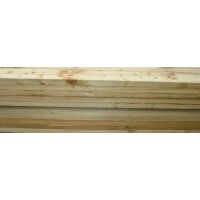 The timber is treated using the BASF Wolman System, the preservative solution is impregnated into the timber using a pressure treatment vessels, giving a high standard of penetration and finish. Womanit CX is based on inorganic copper and boron compounds, and are arsenic and chromium free. 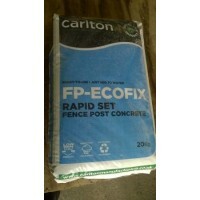 Treated Timber 5" Wide Available in a choice of different lengths ..
Fast setting Post Mix FP-Ecofix is a rapid set fence post concrete Sets within 5 to 10 minutes..
Pressure Treated Timber 38mm x 16mm Available in 1.220m, 1.525m or 1.828m .. 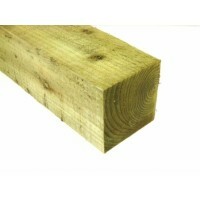 Timber H Posts The H posts are 2.4m in length and 100mm x 100mm Planed and Pressure Treated ..
Tanalised Timber Available from 4" x 1" up to 6" x 2". 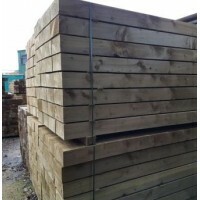 ..
Tanalised Timber Available as 100mm x 19mm Available in a choice of lengths ..
Pressure Treated Available as 3" x 3" or 4" x 4" Available in a choice of lengths Use wi..
New Square Sleepers The pressure treated sleepers are 2.4m x 245mm x 120mm (8ft x 10" x 5") Id.. 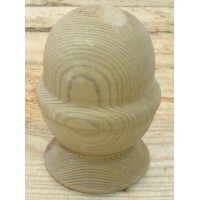 Finish your fence posts off with this attractive Acorn cap. .. 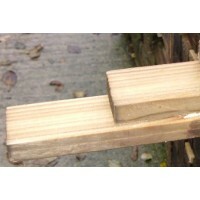 Finish your fence posts off with these post caps. Choice of two sizes ..